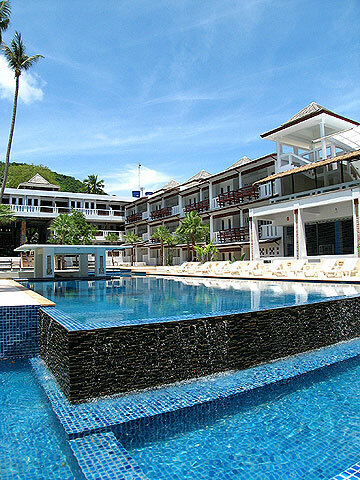 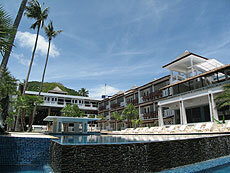 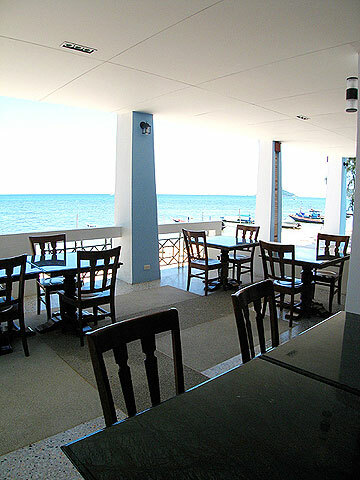 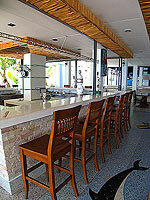 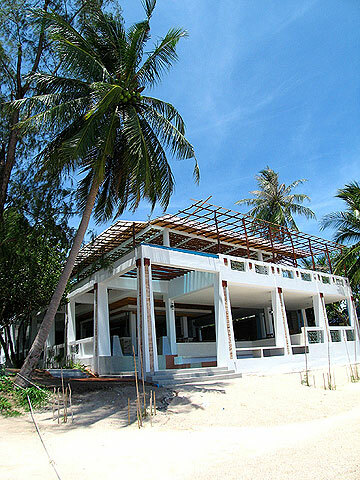 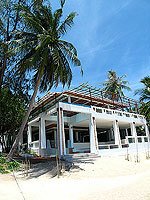 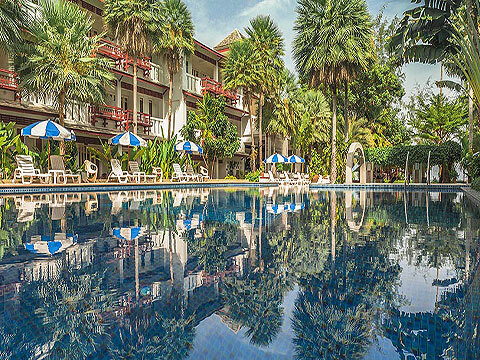 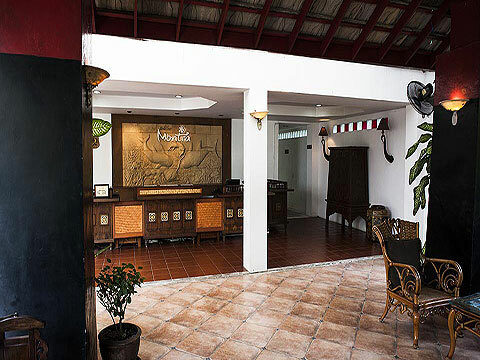 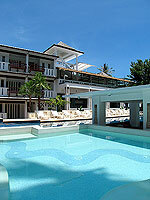 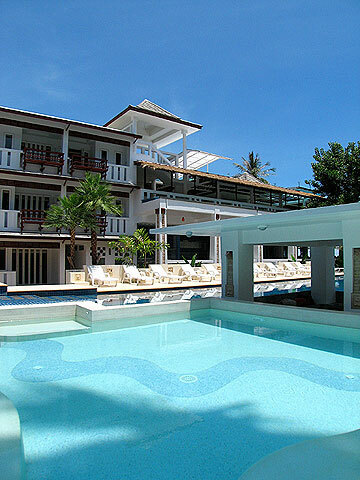 Opened in July of 2008, Koh Tao Montra is a new dive resort which offers a wide range of facilities. 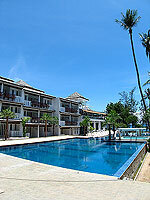 Swimming Pool : There is a large swimming pool. 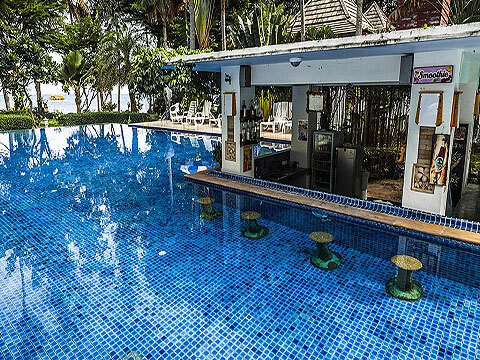 Scuba diving pool and outdoor Jacuzzi are available. Restaurant : Beachfront Restaurant, Poolside Bar, etc.